Aug. 31, 2015 LOUDONVILLE, NY and NEW YORK – Siena College Athletics and Van Wagner Sports & Entertainment (VWSE) today announced a comprehensive multi-year partnership to have VWSE manage the Athletic Department’s multimedia and corporate sponsorship rights. Working with the Saints’ athletic administration on a daily basis, VWSE will oversee the locally based operation – Siena College Athletics Sponsorships – and exclusively manage all aspects of the Saints’ local broadcast and digital media assets, signage in all of the school’s athletic venues, on-site marketing and promotions, promotional rights to athletic marks, as well as access to tickets and hospitality opportunities. 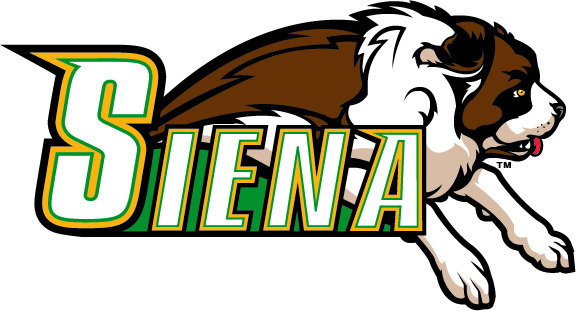 The partnership with Siena College, the top sports brand in the greater Albany market and one of the most successful athletics programs in the Metro Atlantic Athletic Conference, marks the third such rightsholder agreement for the rapidly expanding VWSE Collegiate Services division, having partnered with Florida International University and Georgia State University over the last two months. Siena College is a learning community advancing the ideals of a liberal arts education, rooted in its identity as a Franciscan and Catholic institution. The College is a member of the Metro Atlantic Athletic Conference and supports 22 sports that compete at the NCAA Division I level.